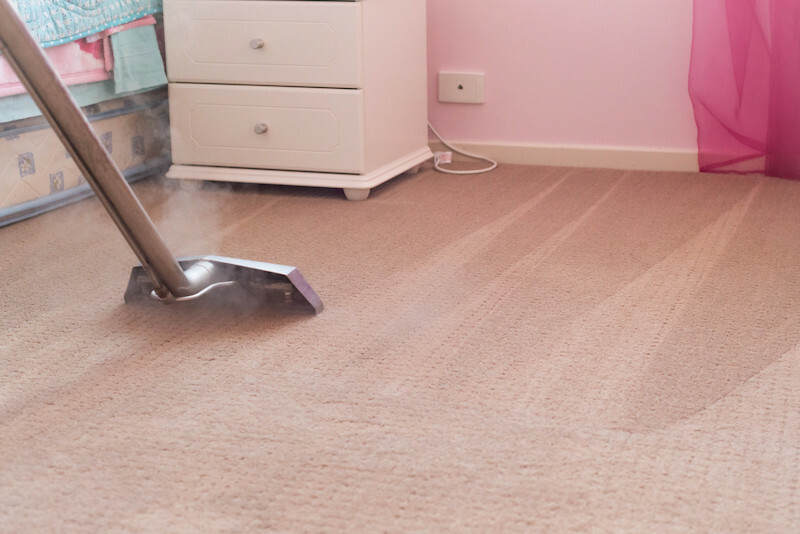 At Loreto Cleaning Services we only use the most modern hot water extraction machines together with the most effective and safe carpet cleaning shampoo, stain removers and deodorizers to give your carpet the deepest thorough clean currently available. Our operators are fully trained in carpet care and stain removal. We also offer a follow-up stain protection service. This is a protective seal applied to the carpet which helps prevent permanent staining. Why get my carpets protected with Loreto Carpet Seal? Cleaning your carpet is just like washing your clothes. Soiling and most stains come out in the wash but sometimes there are stains that just won’t shift no matter how hard you wash them. It is even worse with carpets because if anything falls, the carpet is going to get it. Loreto Carpet Seal is a non-toxic protective guard that is applied after cleaning. 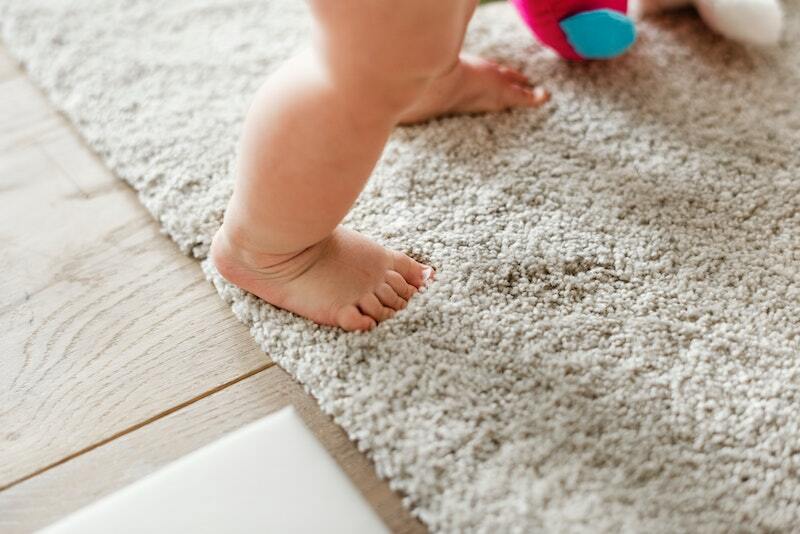 Spillages and other soiling do not get absorbed into the carpet instantly giving you precious time to simply wipe it up. Loreto Carpet Seal is completely clear and gently coats the fibres of the carpet with a water repellent barrier which does not affect the texture of the carpet. We can also apply Loreto Caret Seal to rugs, fabric sofas, and most other soft furnishings. How long will they take to dry? Our machines will remove almost all the water. We then apply a turbo dryer which reduces drying time to approximately 2 hours after we have left. This is very much dependant on the type of carpet and how much cleaning is required. Carpets treated with Loreto Carpet Seal may need a little longer. Buying our carpet cleaning service online ............Our Guarantee! You can get a discount when you buy online. We offer great deals from time to time but you will always save a minimum of 20% when you buy from our website. As with all our services, we guarantee your satisfaction. Should you be unhappy with our carpet cleaning service we will come back and clean it again for free. If after that you are still not happy we will refund your money. We operate all over Dublin and surrounding areas.